ON SEPTEMBER 9TH, people incarcerated in the county jail in Merced, California, located in the Central Valley, in conjunction with the nationwide prison strike that began on the 45th anniversary of the Attica Uprising, issued a set of demands to jail staff. They demanded the firing of a brutal sheriff, Lt. Moore, access to baseline calories per day and proper legal resources, an end to forced dress out in gang colors and classifications, an end to solitary confinement, and much more. Inmates at Merced County Jail have long had to live with brutal staff and horrible conditions. Almost monthly, guards have carried out raids which have left various inmates injured from projectile weapons. Many inmates at the county jail haven’t even been found guilty of a crime and are simply waiting for court and cannot afford to bail out. For many locked up in Merced, their only crime was being poor. After a series of negotiations with prison staff that went no where and was designed to end the strike ended, inmates again went back out on hunger strike in early October. Some inmates have also remained on strike since mid-September. As people on the outside, we need to show solidarity with those on hunger strike in Merced. 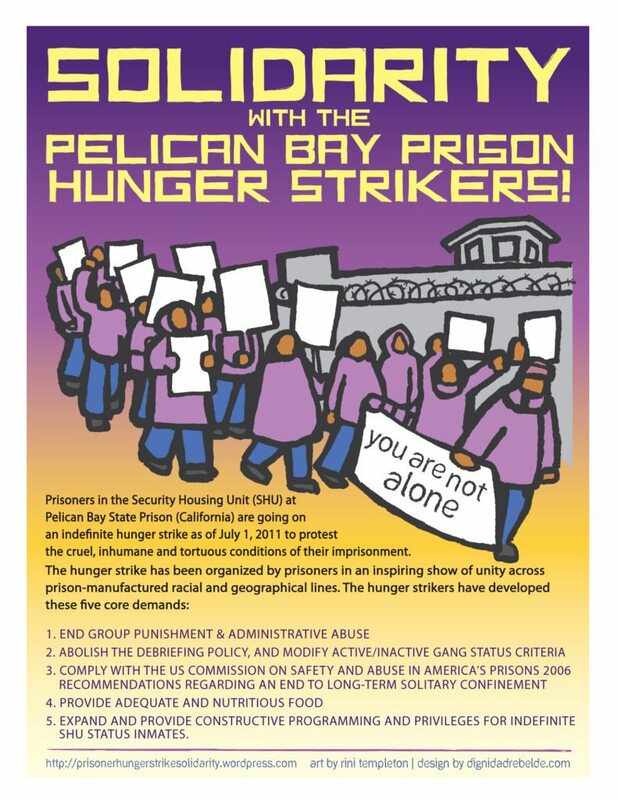 Towards this end, people across Northern California will converge in Merced on Saturday, October 15th at 12 Noon, at the downtown Merced Jail located at 700 W 22nd St to show support with the hunger strikers and connect with friends and family of those locked inside. For people in the Bay Area, a carpool/caravan is being organized at the West Oakland BART station starting at 8:30 AM and will be leaving at 9 AM for Merced. Support the #PrisonStrike. 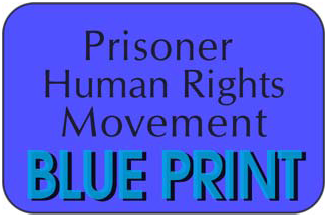 Victory to the hunger strikers in Merced!